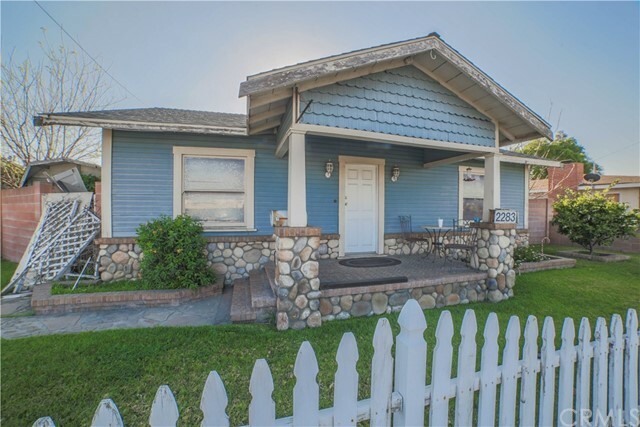 Shaded by giant tree, this extremely charming 1912 bungalow with separate guest house is sure to impress! This clean home has hardwood flooring throughout. A bay window accents the living room and the adjacent formal dining room has a built-in buffet. 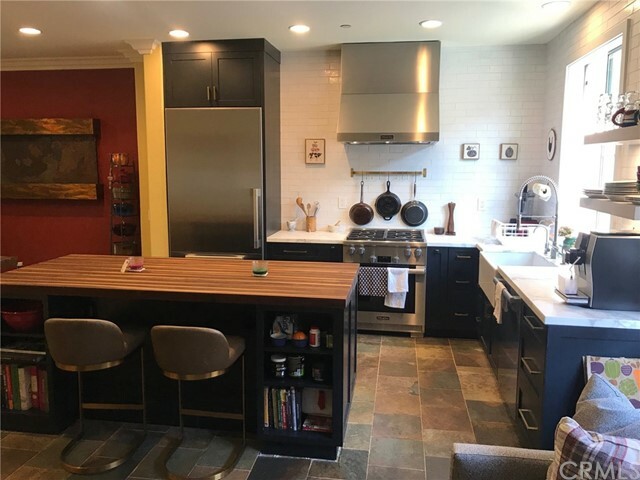 The stunning kitchen has been tastefully remodeled and features shaker style cabinets, loads of quartz counters, all new stainless steel appliances, a lazy susan, soft close drawers, custom lighting and nice sized breakfast area! Additional upgrades include a new roof, copper plumbing and some electrical upgrades. The separate guest house features a bay window, vaulted ceiling, additional bathroom with shower and a new heater/ac combo unit. A private, low maintenance rear yard has beautifully installed pavers. 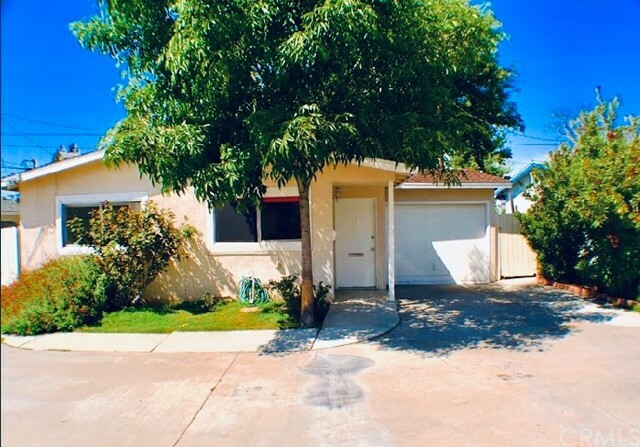 This prime location in the old towne national register historic district is walking distance to the plaza, chapman university, and many other conveniences! Plenty of great exposure for the right owner! **this is an opportunity of a lifetime located in the city of orange** this 2 bedroom 1924 landmark home is located on the corner of n. Batavia and w. Cully between taft and lincoln and has plenty of possibilities with its large parking area for multiple vehicles and gated entry with not one but two 2 car garages. If you're looking for a home that serves multiple purposes you better be sure to visit this home before it's gone! Close to major freeways including the 57, and 91 while being close to fantastic shopping and dining. ((the property as is can only be used for a private residence. The zoning however is m-1 so with property improvements to meet code requirements, and by going through a minor site plan review with planning, the property could potentially be used for industrial uses which are listed in the city’s municipal code)) make this a must see home today! 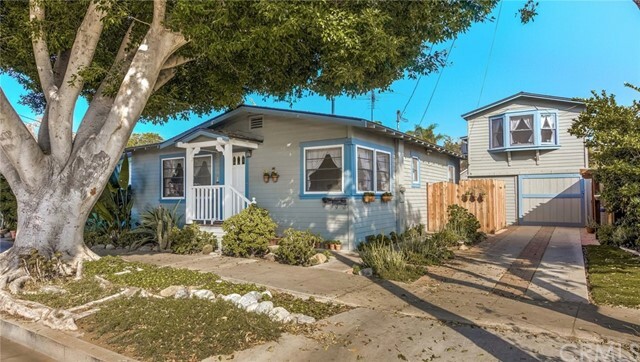 Welcome to this 1924 craftsman bungalow with a full width front porch. The roof line creates a double facing gable with the front gable creating the porch supported by wood posts. The living room has lots of windows, ceiling fan and original molding. The front bedroom has a very large walk-in closet and leads to a jack and jill bathroom that is floor to ceiling. And the ceiling tile so that it is easy to clean. The rear bedroom has custom built-in closet with mirrored wardrobe doors and 4 sets of double wood windows. The kitchen features a dishwasher, freestanding gas stove w/range hood and the refrigerator is included. A convenient pantry has pull out shelve baskets. A large room built off the kitchen could be a dining room, family room or ?. A set of french doors with opening sidelights lead to the rear yard. The covered patio is perfect for those summer bbq's. A detached 2 car garage has a workshop area. A long driveway has gated parking and room for more cars. 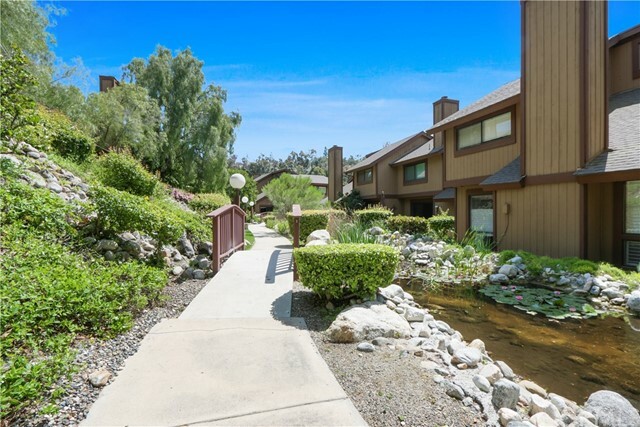 Welcome to one of the nicest condominium communities in orange county! Refreshing streams and mature trees everywhere make it feel like you're in a mountain-top home; you just won't have to navigate a treacherous mountain road to get here. 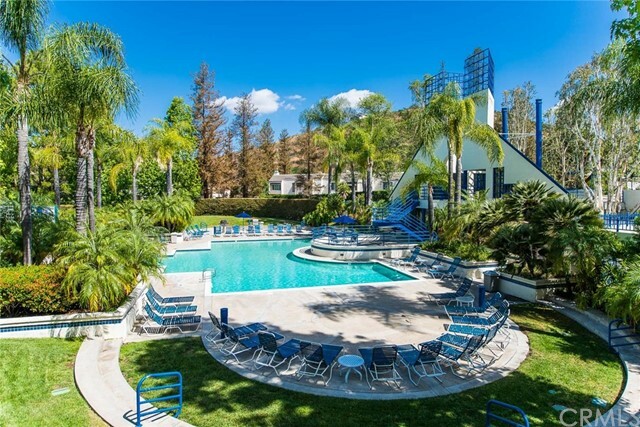 It's centrally located in the hills of orange and conveniently close to freeways and toll roads. And even better, you are surrounded by multi-million dollar homes. This is just one of a few condos that has a fenced back yard, but not just any back yard. This is an awesome backyard! It's about 3 times the size of the average oc single family home back yard! It has a patio, a large patio cover, and lush green grass. 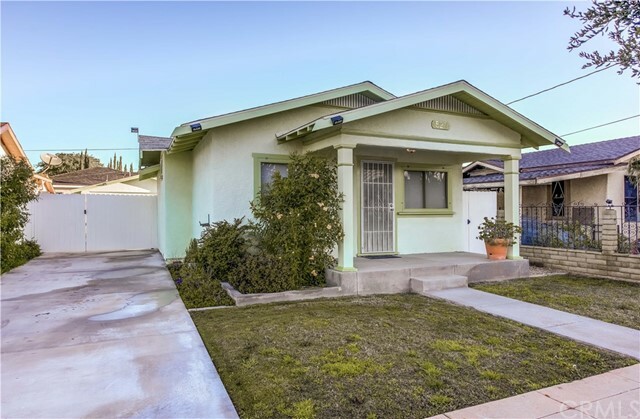 This 2 bedroom, 2 1/2 bath home is updated and move-in ready. You're welcomed by a beautiful craftsman-style wood front door. The kitchen has a new dishwasher, granite counter tops, breakfast bar with pendant lighting, and self-closing drawers and doors. There is custom upgraded wood flooring throughout the downstairs with a separate eating area that opens to the family room and a custom tile fireplace. The large master features vaulted ceilings, mirrored closet doors, plenty of storage, and lots of natural light. The second bedroom has plenty of room with a large closet and views of the lush backyard and trees. You'll love the large, attached 2-car garage complete with additional storage. 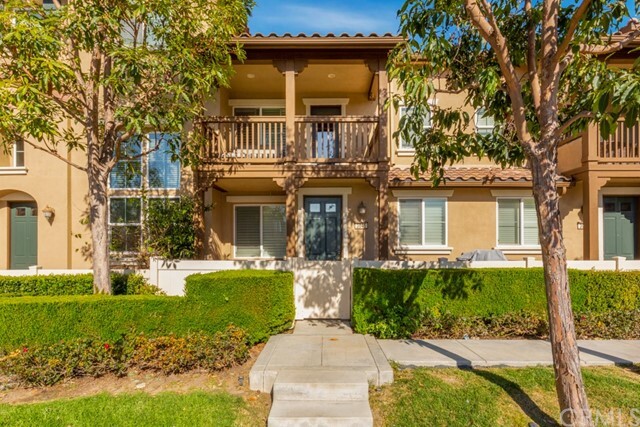 This bright and sunny condo is an affordable gem in the middle of oc! Located in the villeurbanne community of orange, 5727 e stillwater ave #7 is an immaculate two bedroom two bathroom end unit townhome. 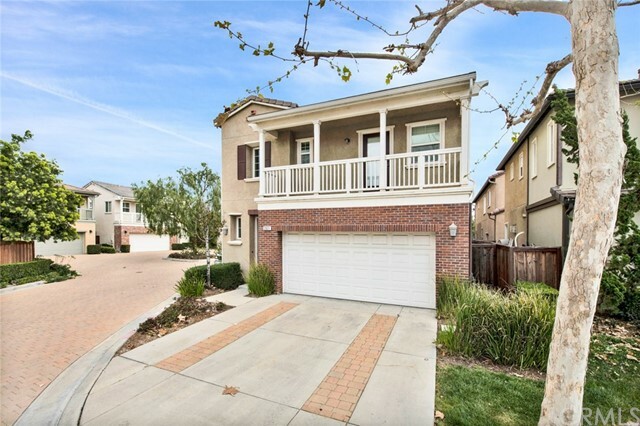 This spacious dream home boasts multiple balconies overlooking the creek, ample natural light, open floorplan, and an oversized single car garage with direct access. The kitchen is open to the dining room and enjoys balcony access, granite countertops, and overlooks the family room. 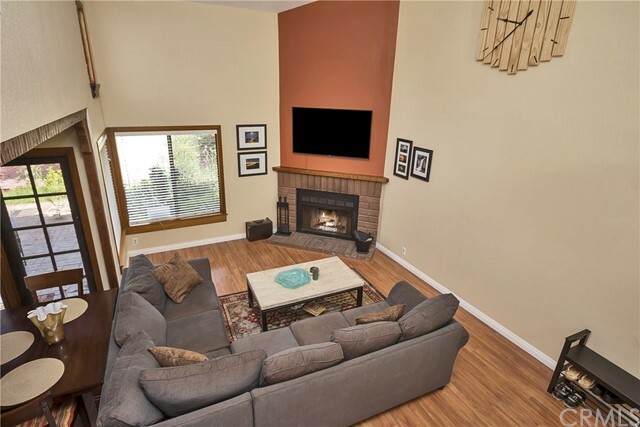 The family room showcases vaulted ceilings, fireplace, and balcony access. The private master suite enjoys a patio, two mirrored closets, as well as an attached master bathroom showcasing dual vanities, bathtub, and shower. Indoor laundry room and the one car garage includes extra space for storage or work area. The villeurbanne hoa includes: resort style pool, spa, club house, creeks, trash and water. Short drive to irvine and peter's canyon regional parks, shopping, and dining. Easy access to the 55/22/91 freeways and 241/261 toll roads. 5727 e stillwater ave #7 is a must see!